Bella Vino Gifts is a small, female owned business in Corvallis, Oregon, that understands the unique challenges that come with being a female entrepreneur. 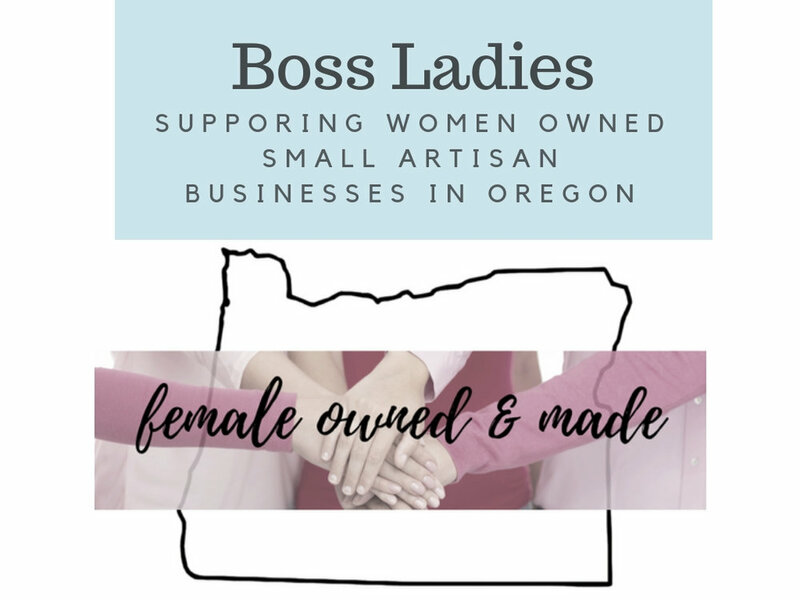 This is why Bella Vino offers gifts that feature all women owned companies in Oregon and the artisan products they create. Although this is something that has been included in all of our custom gifts since the beginning in 2012, we just didn't do a very good job of letting you know that! This hopefully starts to remedy this oversight as the line of "Female Owned" gift boxes and baskets are now available! Beer Isn't Just for Dudes! Lots of women like a good, cold, Oregon made craft brew! Then why is all of the marketing geared as if only men have the ability to enjoy a good craft beer? 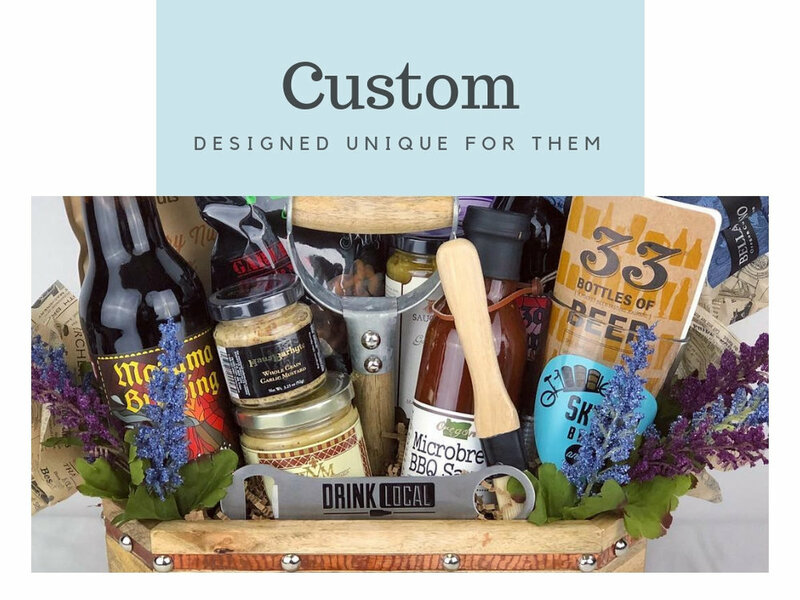 Bella Vino Gifts has Oregon craft beer-centered gifts that don't ignore the female preferences. Any of our beer gifts can be designed with her with the beer loving female in mind! 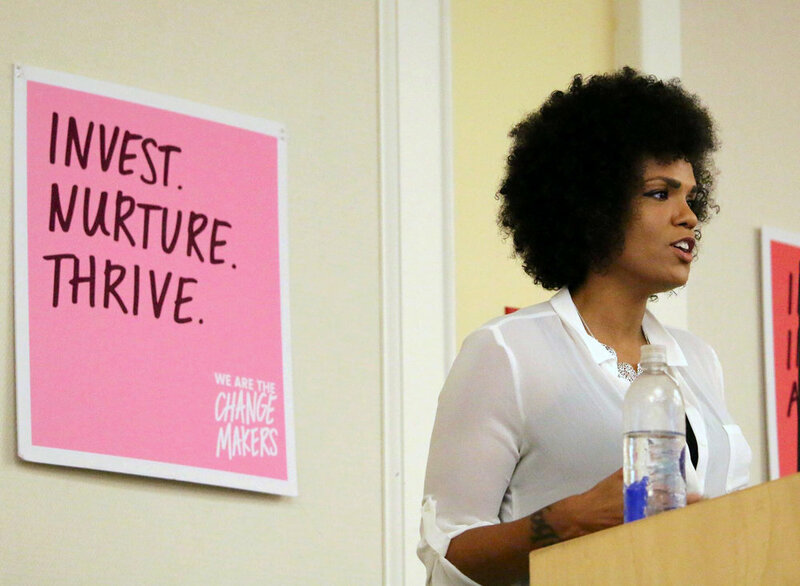 Inspire her! Bella Vino carries a large selection of inspirational ink stamps for both women and men which we hand stamp and color coordinate with your gift box or basket--on EVERY gift we offer. Temporary skin tats are now available to include in your gifts!